Washington Post Home-blended spices are generally fresher than blends purchased and allow you to find your perfect flavor. Spice blends! No, I'm not talking about the upcoming Posh-less Spice Girls reunion tour. 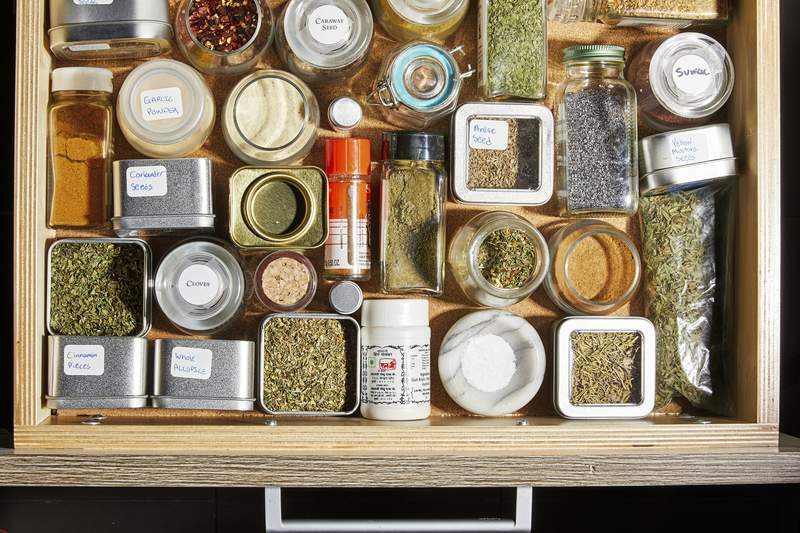 I'm talking about making your own custom mix of spices to use in your cooking. After all, you've probably got an assortment of orphan jars in your pantry. The time has come to put them to good use and have a little fun in the process. In addition to that thrifty advantage of repurposing what you already have, custom spice blends are just that – custom. You can make them exactly the way you want, depending on what you like or what they're destined for. Plus, your blend will be fresher than anything you can pick up at most stores. Here are some tips to help you blend with the best of them. Spice experts, and many home cooks, will tell you that you get the best flavor by grinding whole spices yourself. But I'm a realist, and I realize you're probably like me and have a bunch of ground spices in jars. If you have the whole ones, great. (Toast them in a dry skillet first over low heat for extra flavor.) If you don't have whole spices, don't worry. As long as your jars are not too old (a year is a good cutoff) and still smell strong – the volatile oils in spices gradually dissipate over time, especially once ground – you're fine. Plus, a blend means even if one spice is slightly waning in flavor, it can be propped up by the others. 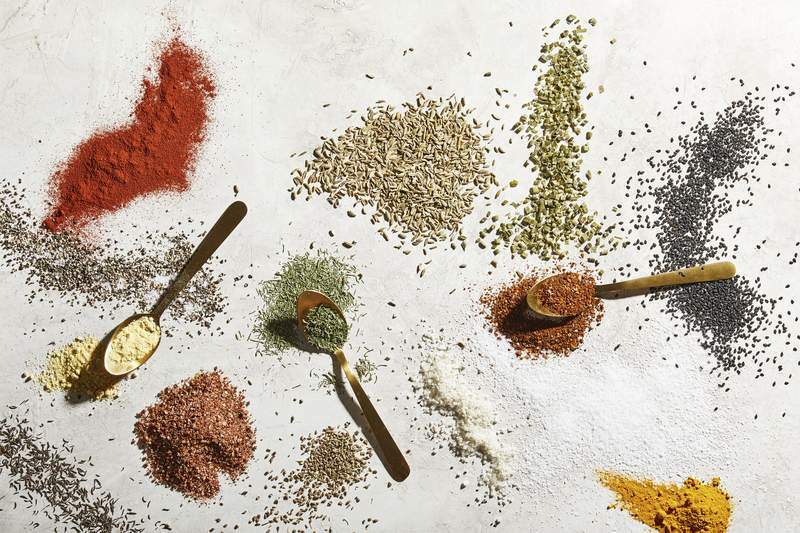 The first thing you want to ask yourself is what you want the blend to taste like, says Linda Bernard, team manager at Washington, D.C.-based Bazaar Spices. What do you want the primary flavor to be? Spicy? Smoky? That can help you direct you to one initial spice that you can build the rest of your blend around. Or pick a particular type of cuisine that might drive your choice of spices, whether it's an Indian masala or American barbecue. “Don't make it too spicy because the last thing you want to do is numb your mouth,” she says. Other spices can quickly overwhelm, including ginger and garlic. Salt can also wash everything else out. Bernard cautions to be especially careful with smoked salt. She prefers to keep blends in a savory direction, so don't get carried away with sugar, either. Add just enough to round out the flavor. First are “soft” spices, which can be almost sweet or “cozy,” Gambrelle writes. Those might include cinnamon, vanilla, cacao, anise, saffron and poppy seeds. Next are “heady,” which tend to be strong and aromatic. Think cardamom, star anise, nutmeg, caraway, cumin, coriander, turmeric and ginger. Last are “fiery,” the spices that can provoke “vigorous, even violent” reactions, according to Gambrelle. Chile peppers are the obvious suspects, in addition to allspice and mustard. Spice blends don't just have to include ground spices. “Don't be afraid to add dried herbs,” Bernard says. “They really do help bring the flavor along.” She's a particular fan of thyme, oregano and dill. You can get even more daring than that, though. Look at what else is in your pantry. You can play around with things including coffee beans, loose-leaf tea, nuts and dried citrus peel. Bernard generally recommends working in tablespoon amounts. Smaller amounts can be harder to mix and get a good sense of what you're doing. You may want to hold off on salt, or at least some of your salt, until you've taken at least one sample. Remember, it's much easier to add ingredients than take them away. Do taste along the way so you know where you stand. Sure, you can put a bit right on your tongue, but if that is not appealing, there's always the option to put a little in some oil to dip bread in. Just keep in mind how the blend will evolve once it's cooked. If you're roasting it on the outside of meat or diluting in liquid, that will affect how potent you want the blend to be.